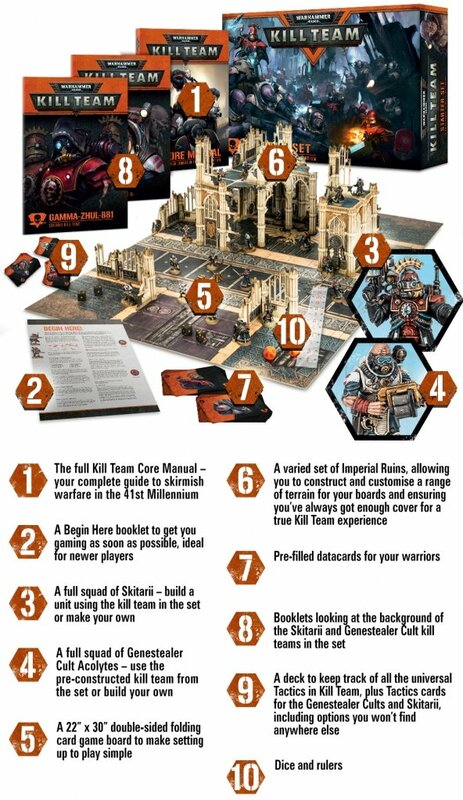 The GW boxed games are often a solid deal but Kill Team looks like an offer too good to pass up. Check out exactly how much of a bargain it is. 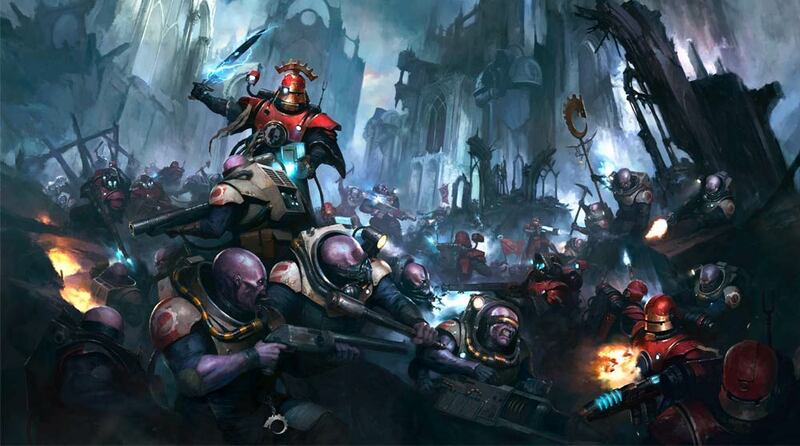 First up, yesterday a pricesheet was doing the rounds for the initial Kill Team release. Not counting the thick card board, and gameplay accessories thrown in for free, you come out to: $254. If you say that all the odds and ends are worth $6 that takes you to $260. 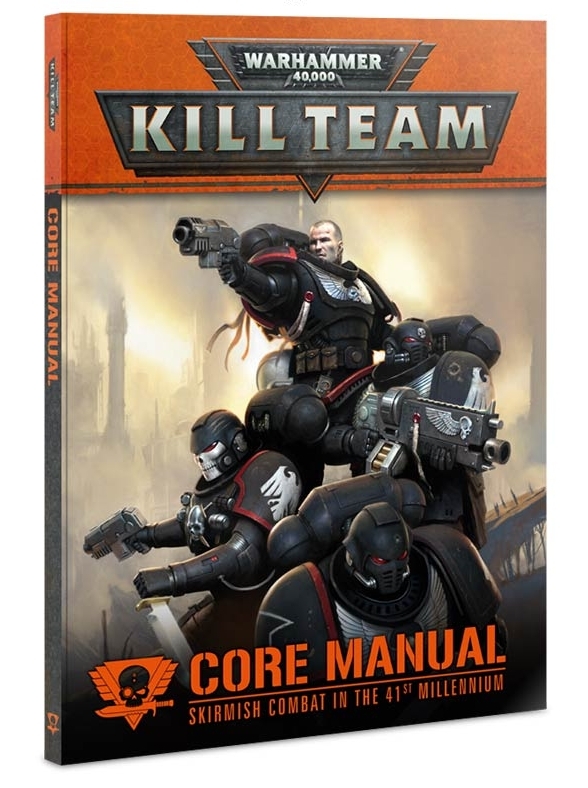 So the boxed set is half price – quit a bargain, even by normal GW bundle set standards.